Hello! 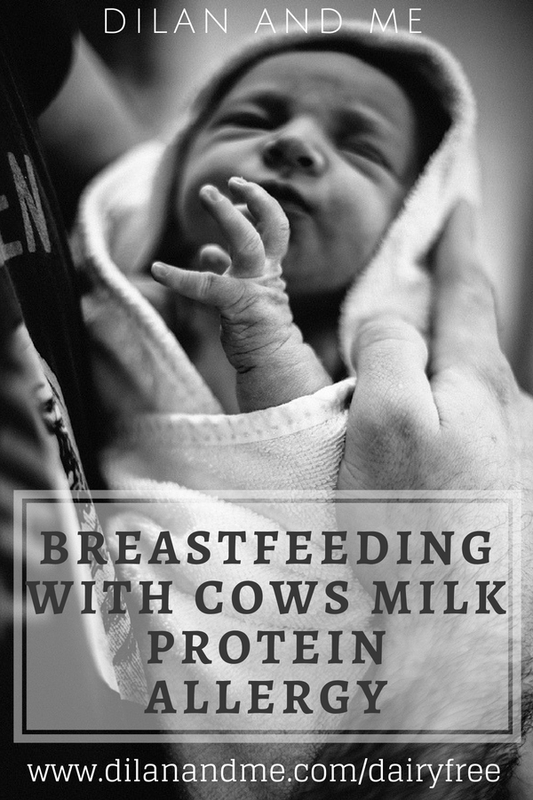 You’ve most likely found yourself here because you’ve recently had a diagnosis of Cow’s Milk Protein Allergy (CMPA) for your little one, or you suspect that dairy might be causing a problem for them. This page will point you to some great starter resources, so that you can get to grips with CMPA, and get rid of that awful overwhelming feeling you’ve got right now. I’ve been there, and I get it, so don’t worry – you’re in good hands. Together we can get to the bottom of what’s going on with your little one, help you adjust to a dairy free lifestyle if required, find you some dairy free chocolate and help you continue to breastfeed your little one if that’s what you want to do. 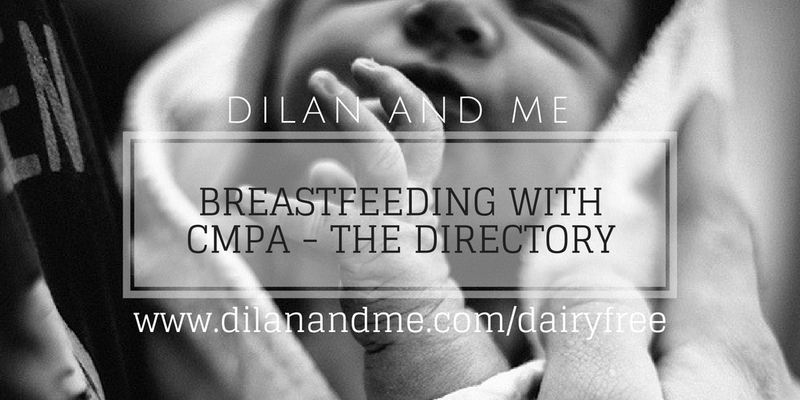 The most important thing to do right now is confirm CMPA, find out more about the symptoms and how to confirm the allergy in a breastfed baby here. You have lots of questions, I know. Start here, and hopefully we can get some answered. Come join our Breastfeeding with CMPA and Other Food Allergies Facebook group and get some support from over 3000 mums who really do get it. Look out for a message from our admin team after you request to join.